OEM/ODM service and design any custom design and request to do ! 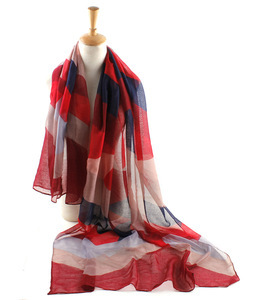 Our products are mainly exported to Japan, America, Europe and other countries and regions. We are looking for business partners from all over the world. Sample Terms We suggest customers take samples for quality test before we talk about the final offer and customization requirements. 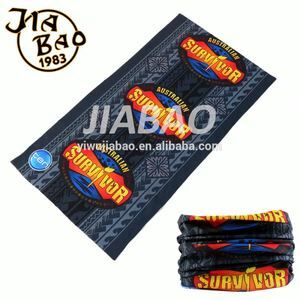 &diams; Customers can tell us the detailed information, then we can do designs and produce according to exact requirements. 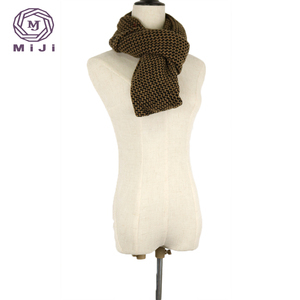 How to contact Us 9 If you are interest in our colorful women knitting pattern scarf and snood , please feel free to contact us. 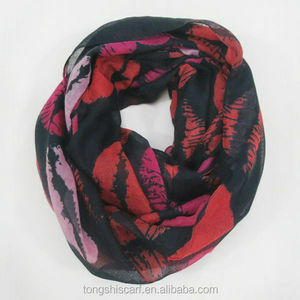 We can do the hat according to your artwork or reference sample. We treat customers as friends and try our best to meet the requirements. Delivery on time- Strict process control to meet the required delivery time. 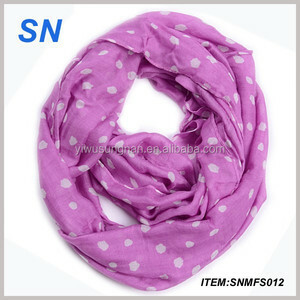 Alibaba.com offers 1,224 fashion snood products. 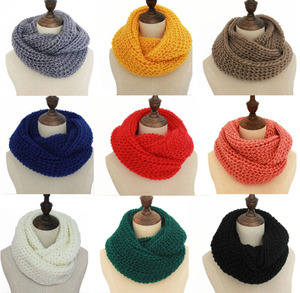 About 45% of these are other scarves & shawls, 11% are knitted scarves. 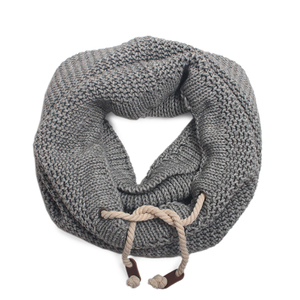 A wide variety of fashion snood options are available to you, such as plain, jacquard. 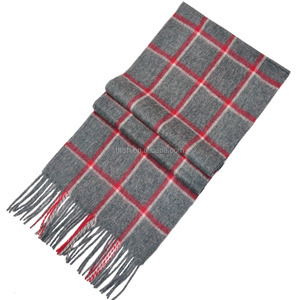 You can also choose from 100% polyester, 100% wool, and 100% acrylic. 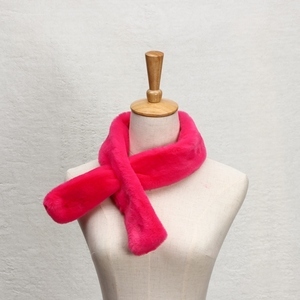 As well as from yarn dyed, plain dyed. 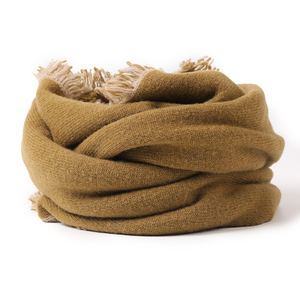 And whether fashion snood is medium, short, or long. 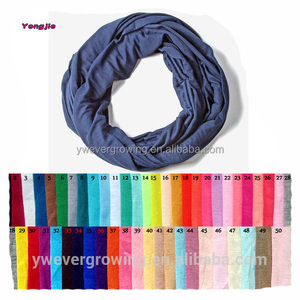 There are 1,222 fashion snood suppliers, mainly located in Asia. 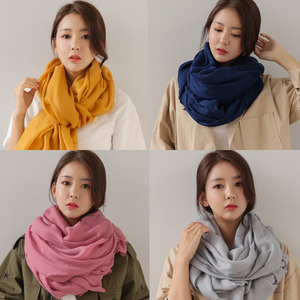 The top supplying countries are China (Mainland), India, and Turkey, which supply 95%, 2%, and 1% of fashion snood respectively. 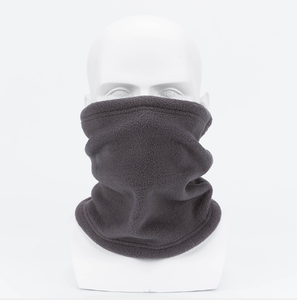 Fashion snood products are most popular in North America, Western Europe, and Northern Europe. You can ensure product safety by selecting from certified suppliers, including 82 with Other, 45 with BSCI, and 28 with ISO9001 certification.